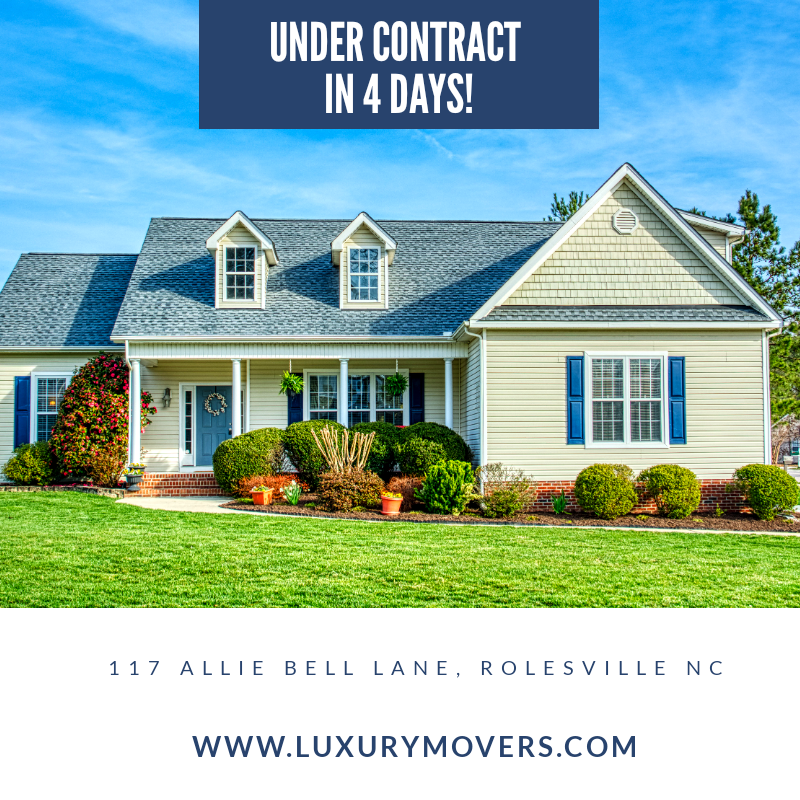 This beautiful home in Rolesville went under contract in just 4 days! Interested in selling? Let us be your Dream Team! Email us at info@luxurymovers.com or call us at 919-424-1867!